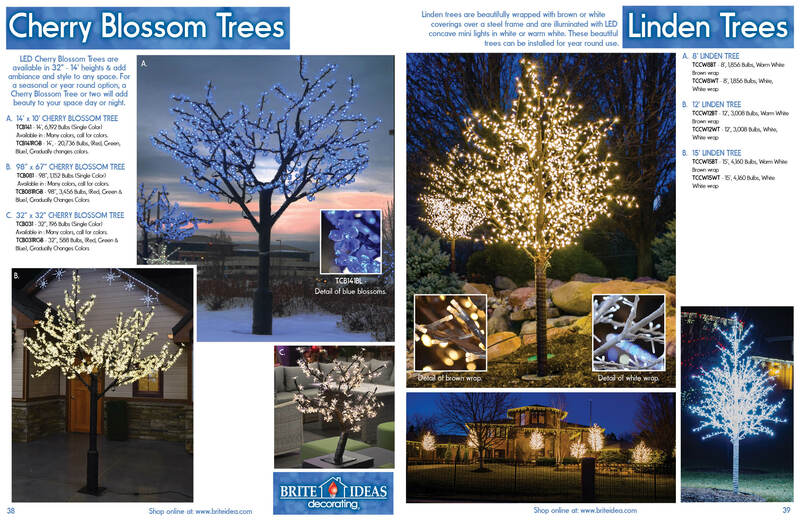 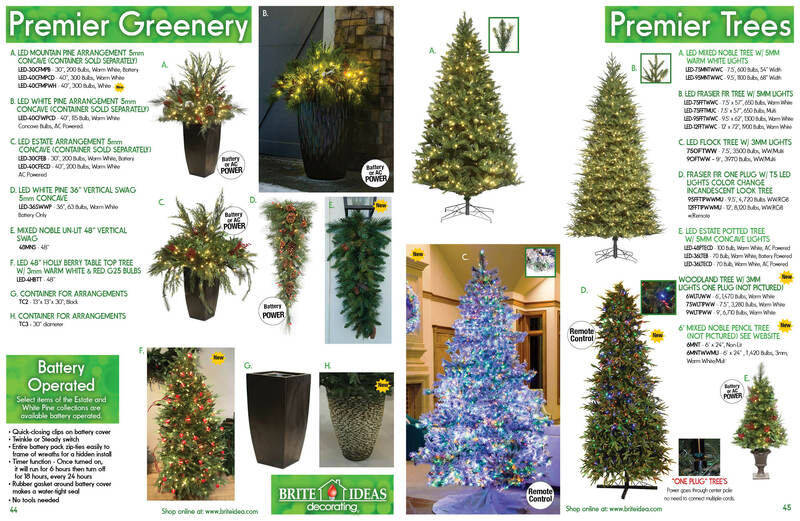 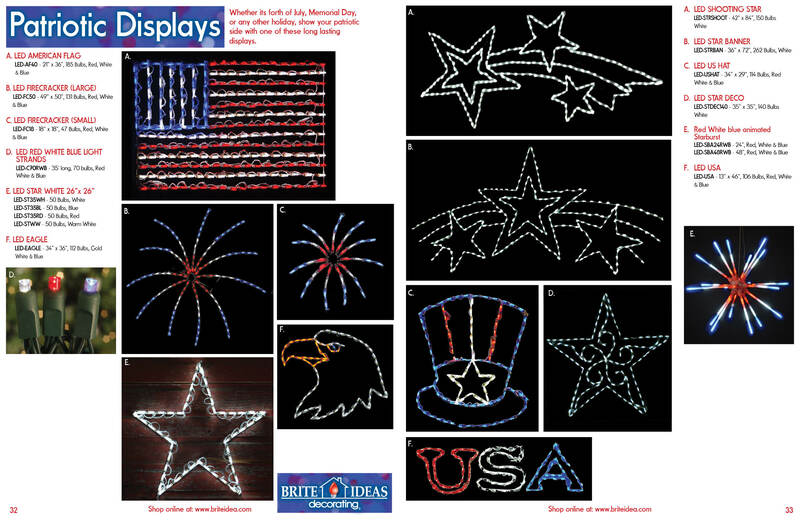 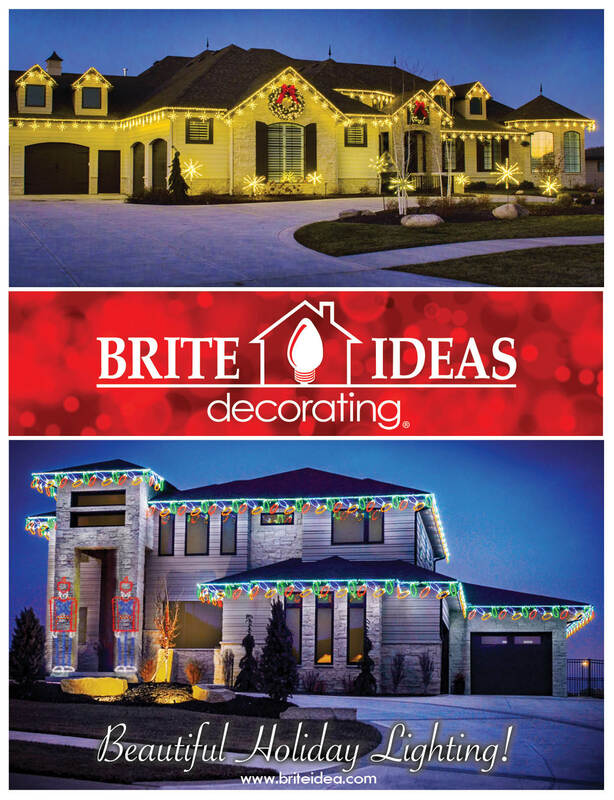 Brite Ideas Decorating has developed a proprietary turnkey program allows existing businesses to become distributors and to experience tremendous profit potential in the first year. 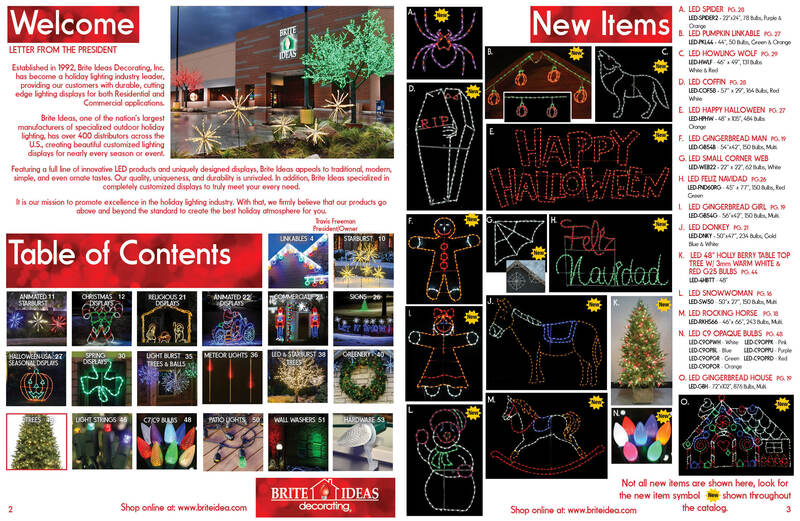 Our unique program helps to fill that "income void" that many businesses experience every year around the Holiday Season. 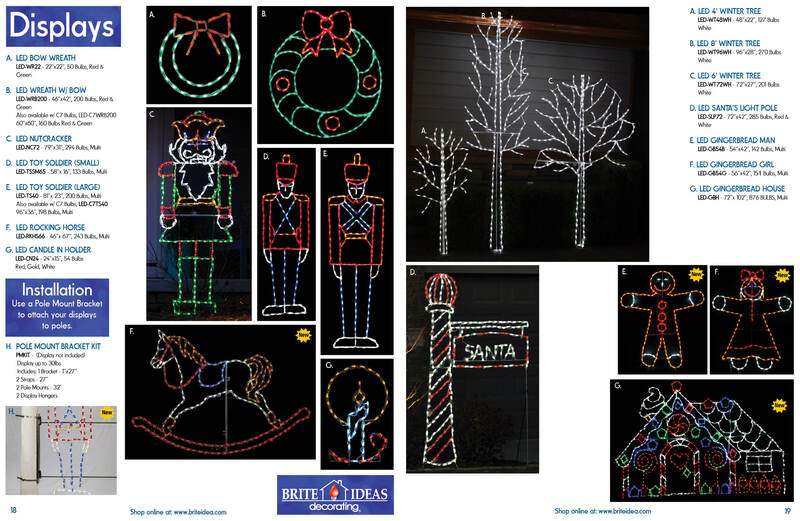 Since 2000, the holiday lighting industry has grown at an exceptional rate every year and Americans spending roughly $8.5 billion on holiday lighting. 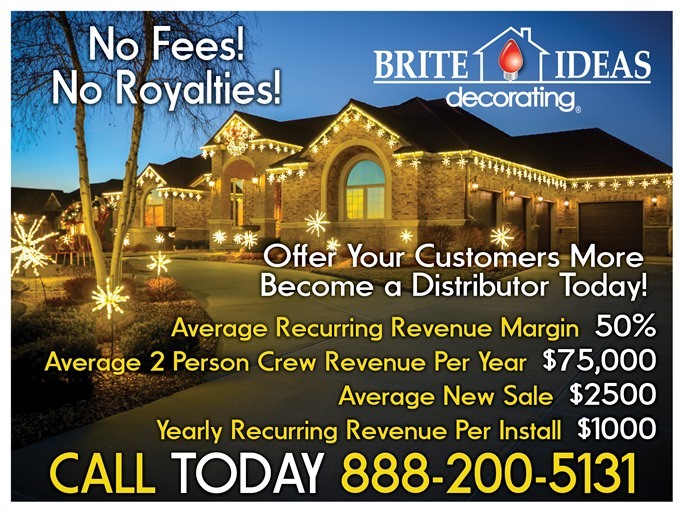 Imagine the possibilities that could bring to your company if you could get in on a fraction of that business. 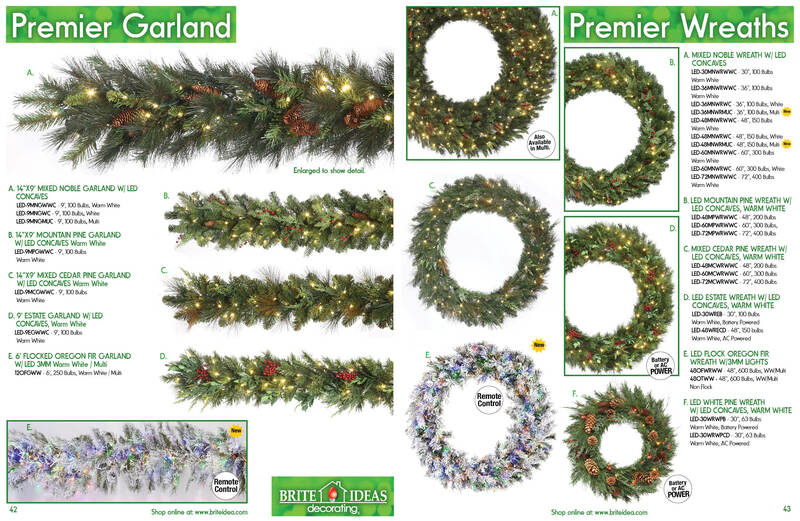 You have the employees. 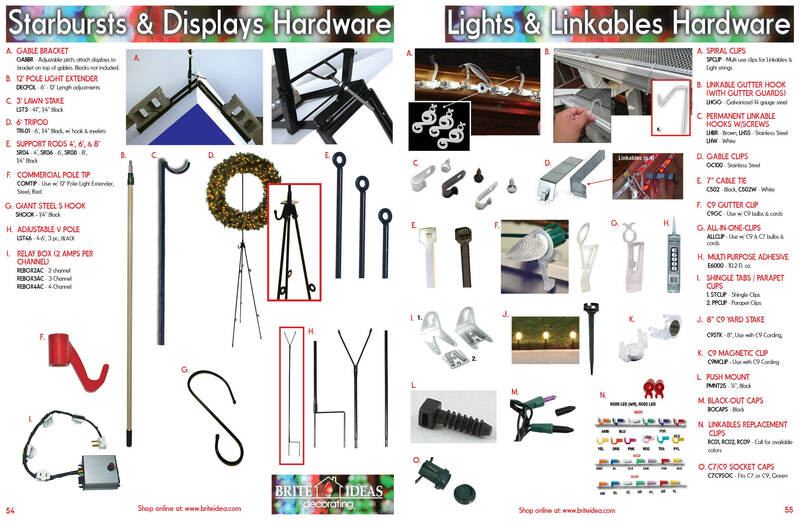 You have the vehicles sitting in your lot. 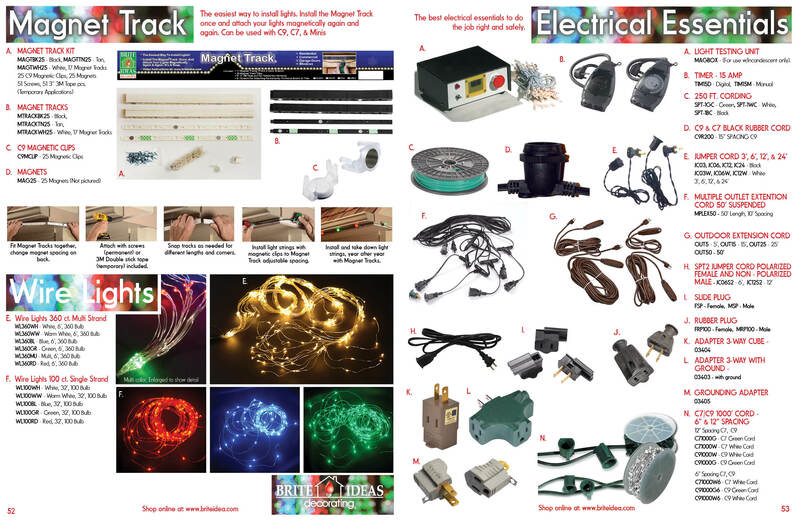 You have existing customers that trust you and will buy from you. 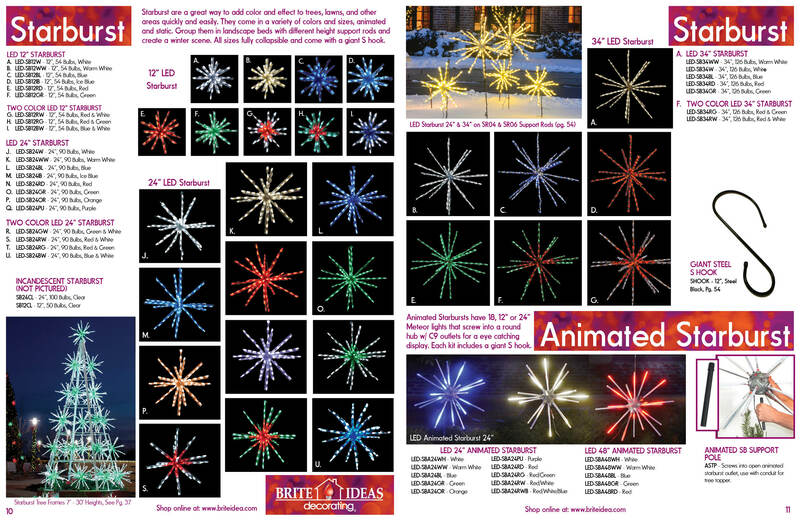 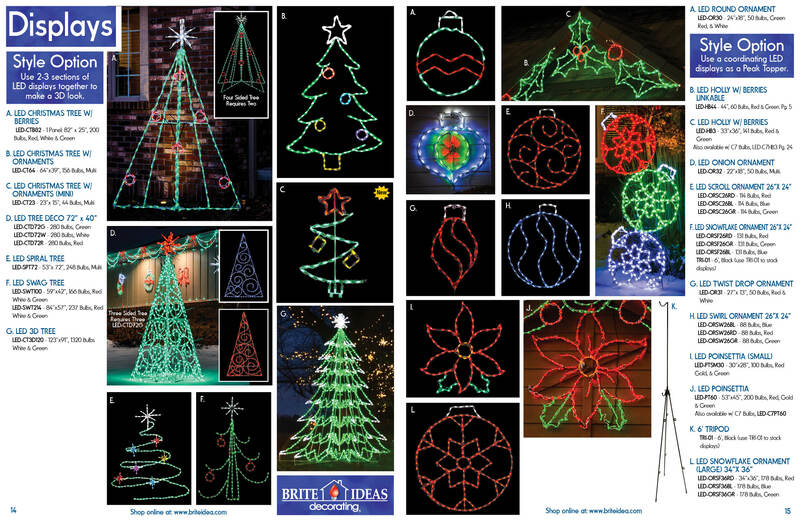 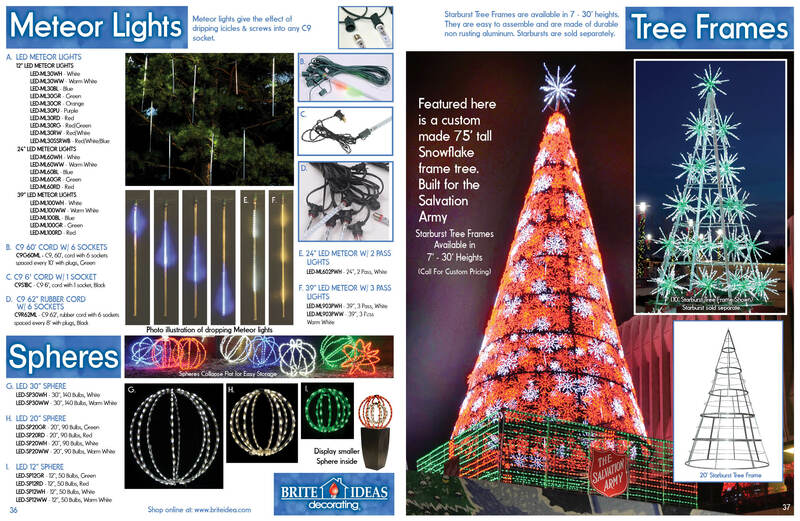 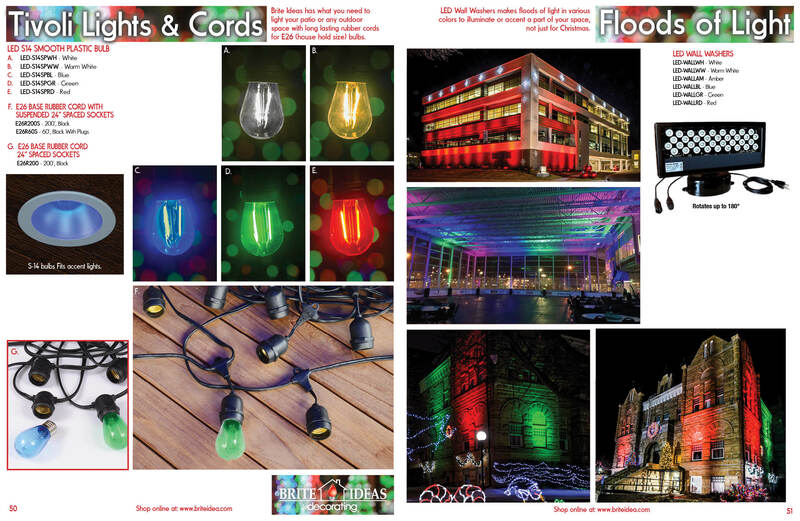 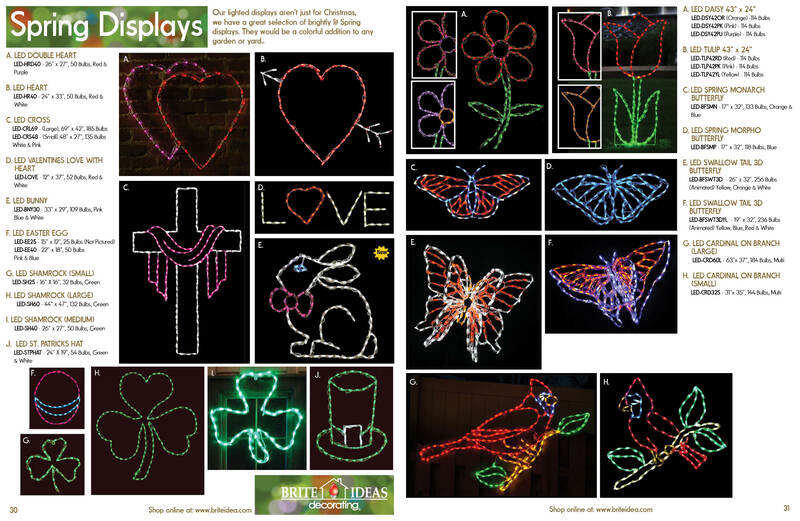 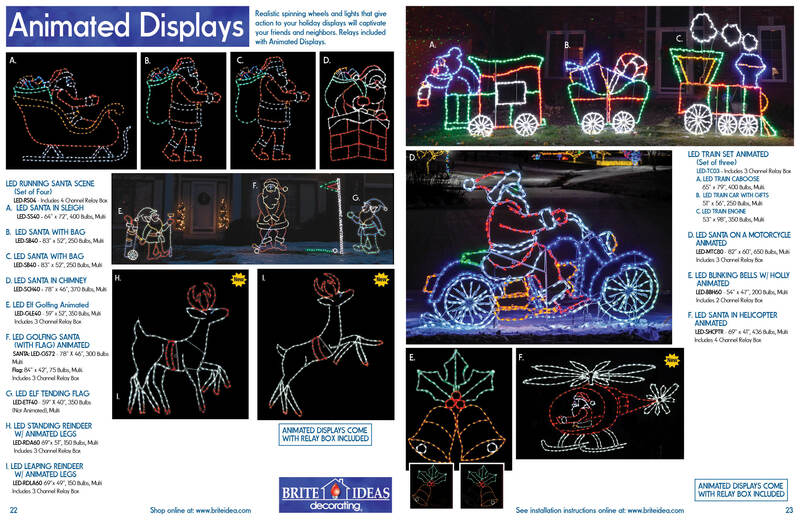 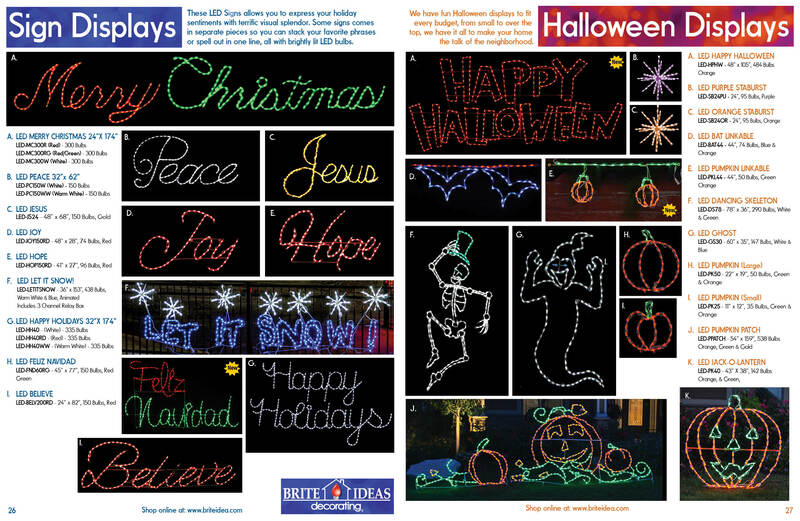 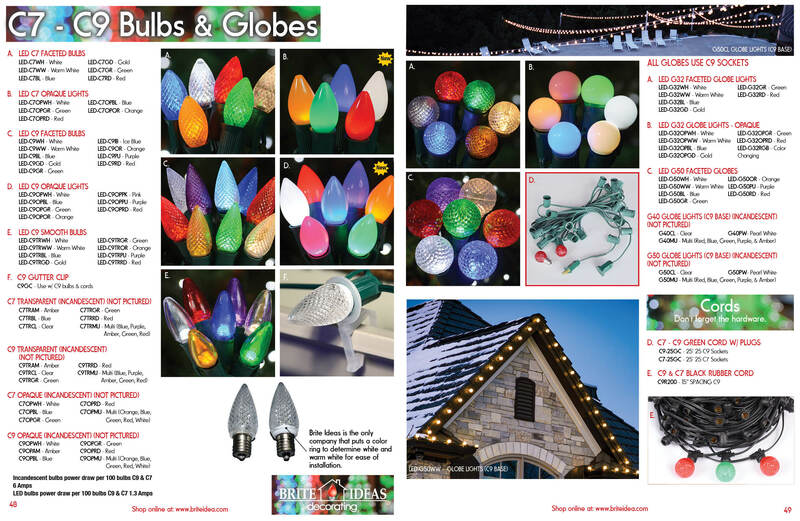 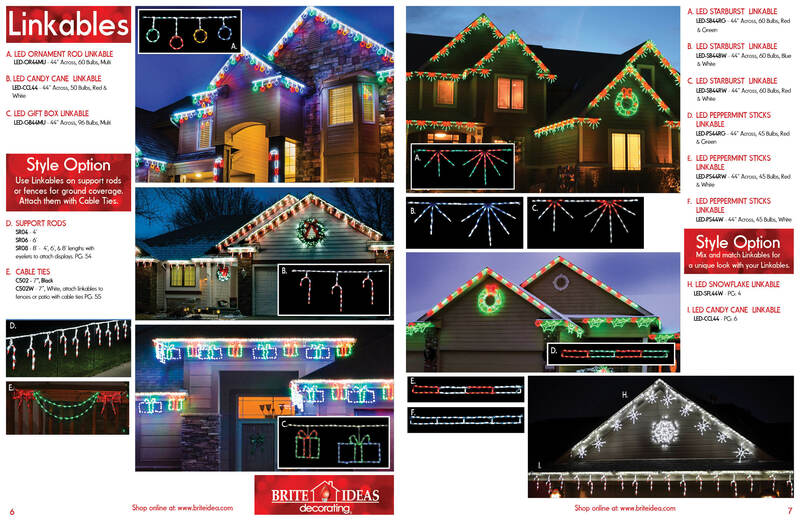 All you need is the know-how and proven business model to make your holiday lighting business a reality. 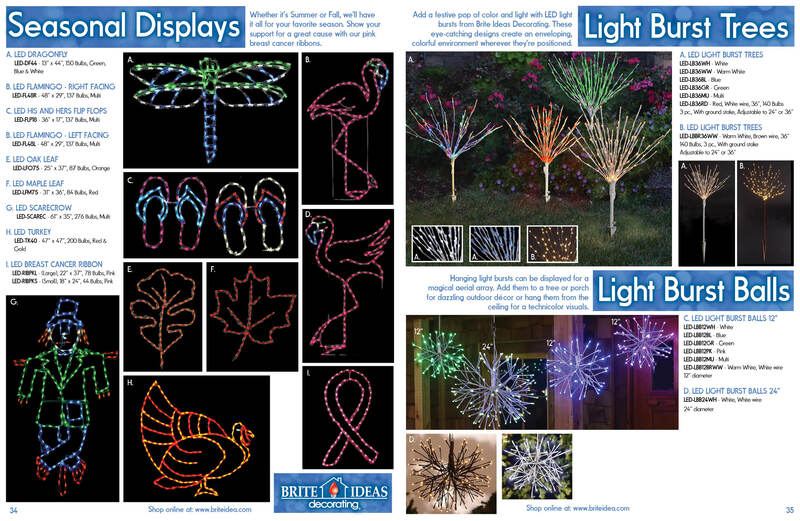 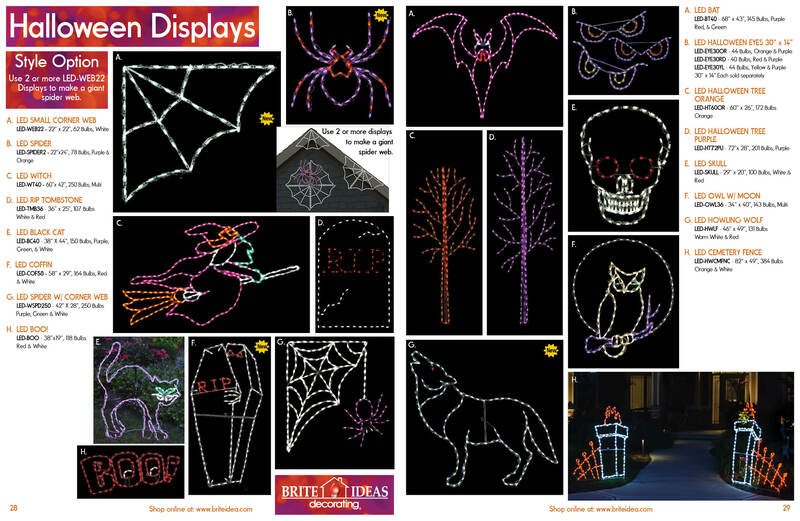 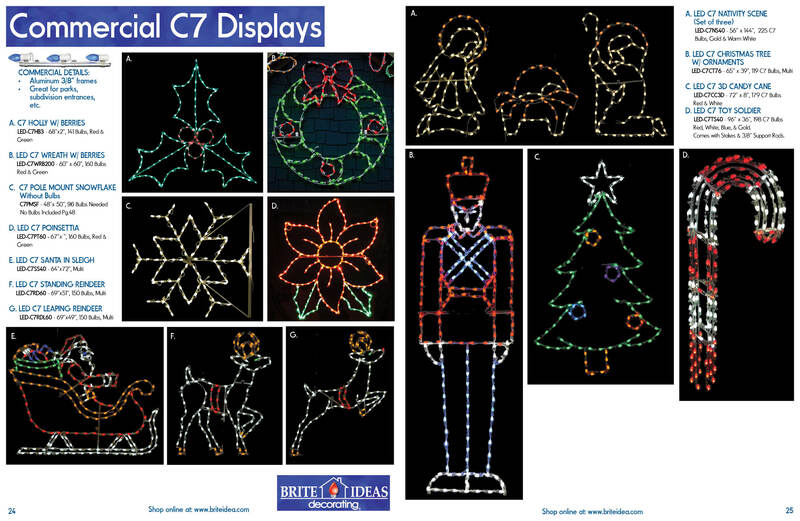 That's where Brite Ideas Decorating comes in. 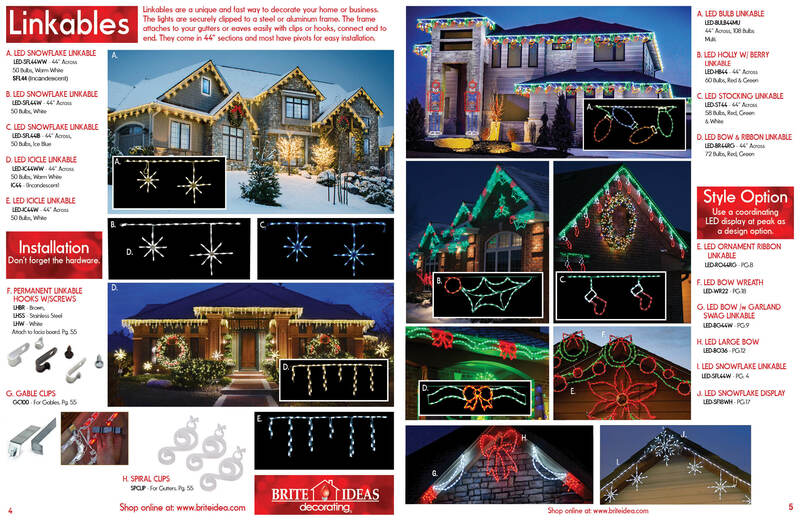 We have been helping companies just like yours to earn extra income with our program for over a decade. 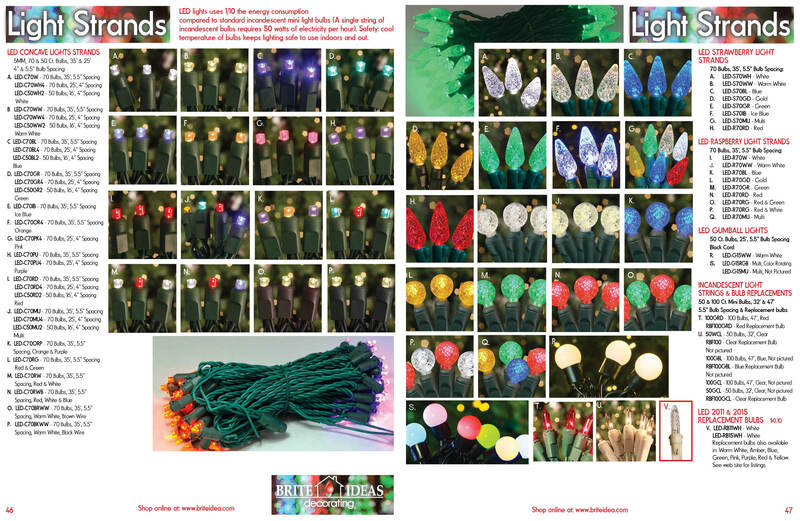 Additionally, we do not, and never will, charge any royalties or renewal fees - so your profits are all yours. 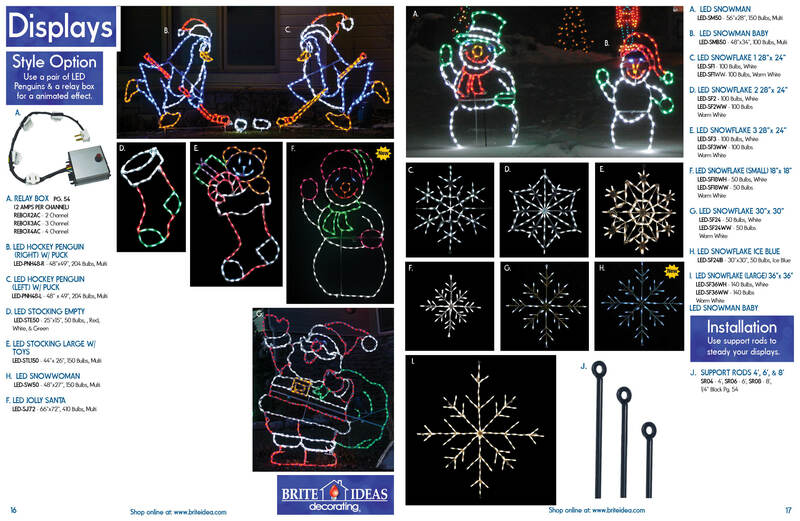 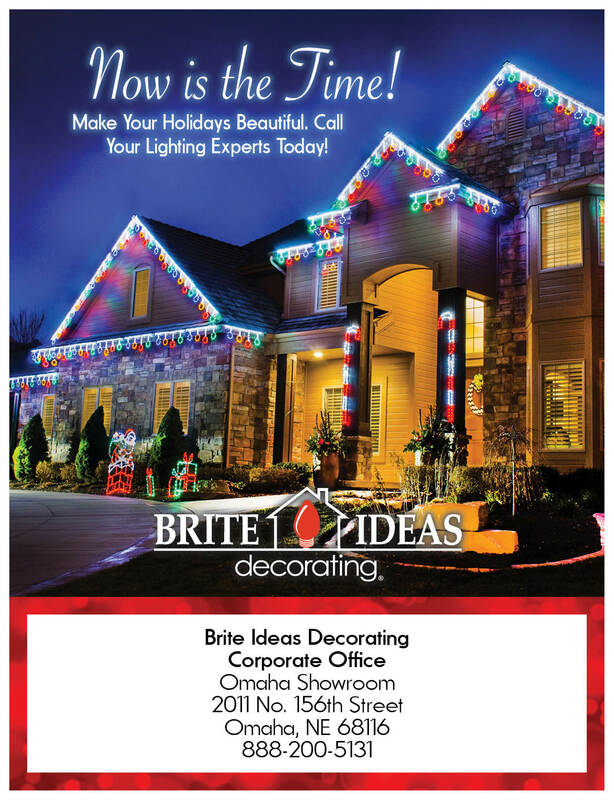 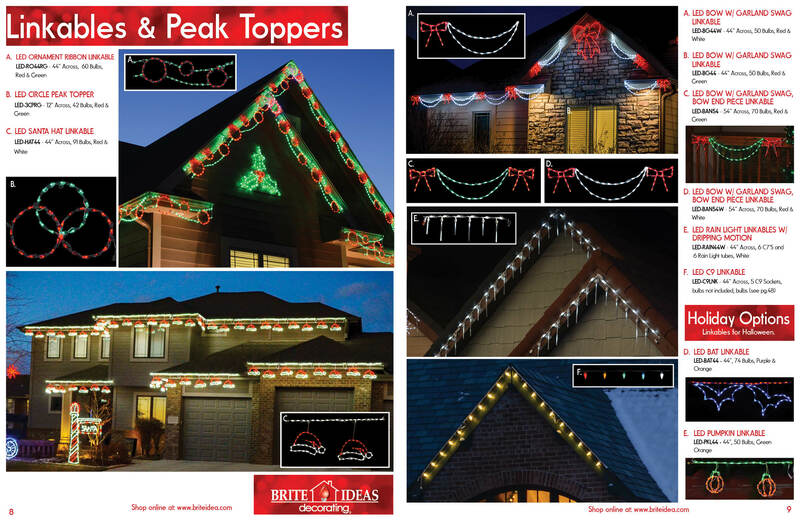 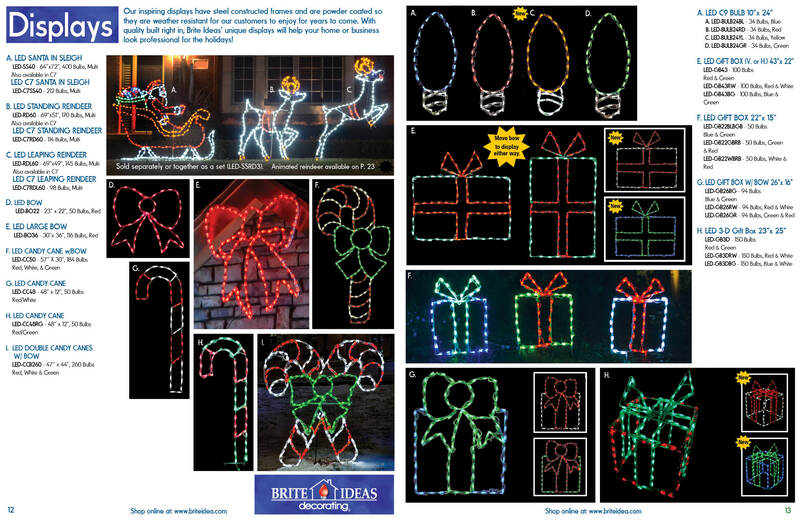 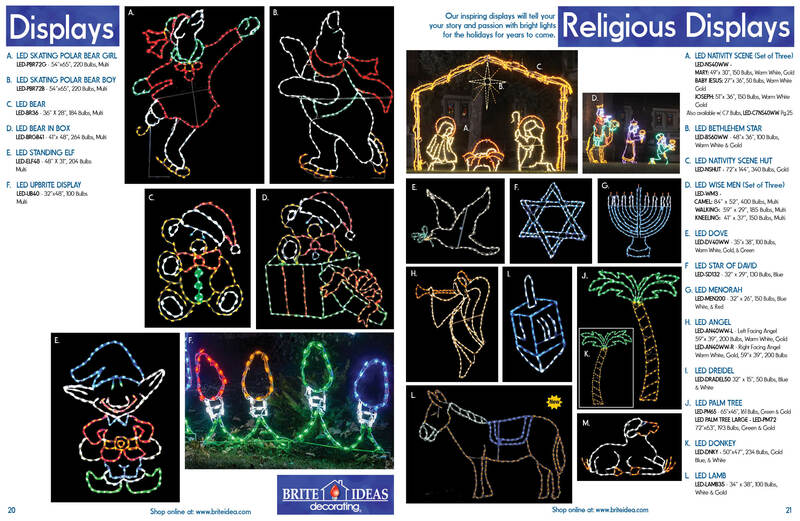 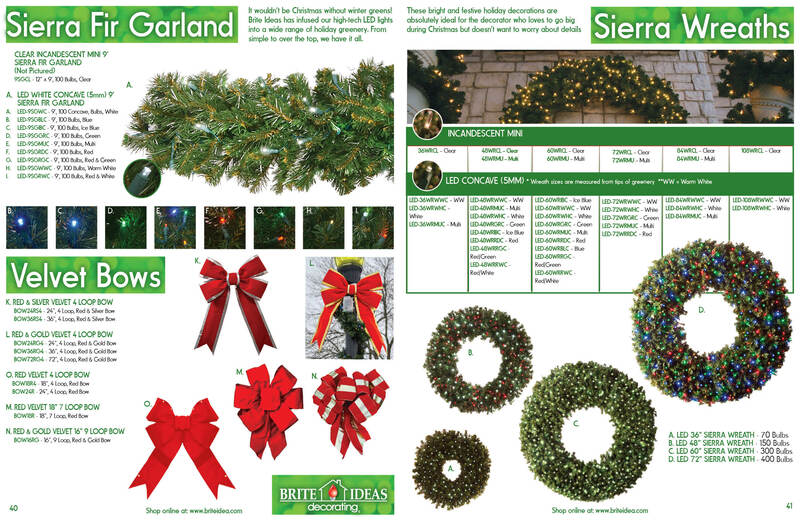 Fill out the form below or Call today and talk to one of our trained professionals about becoming a Brite Ideas Decorating Distributor this holiday season.